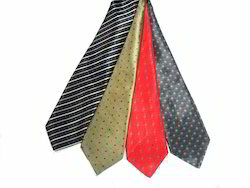 Leading Manufacturer of polyester ties, fancy lapel pin and striped neck ties from New Delhi. 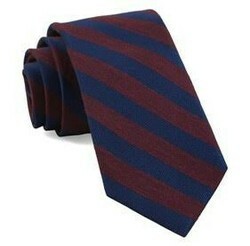 We are the manufacturer, trader and supplier of Polyester Ties, these are available at very reasonable price in market. We use premium quality fabrics to make the product. 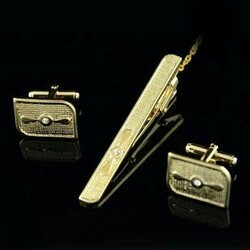 We design these ties both in traditional and contemporary style.